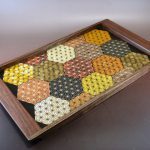 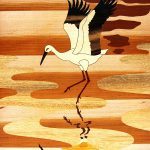 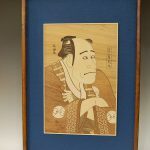 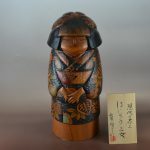 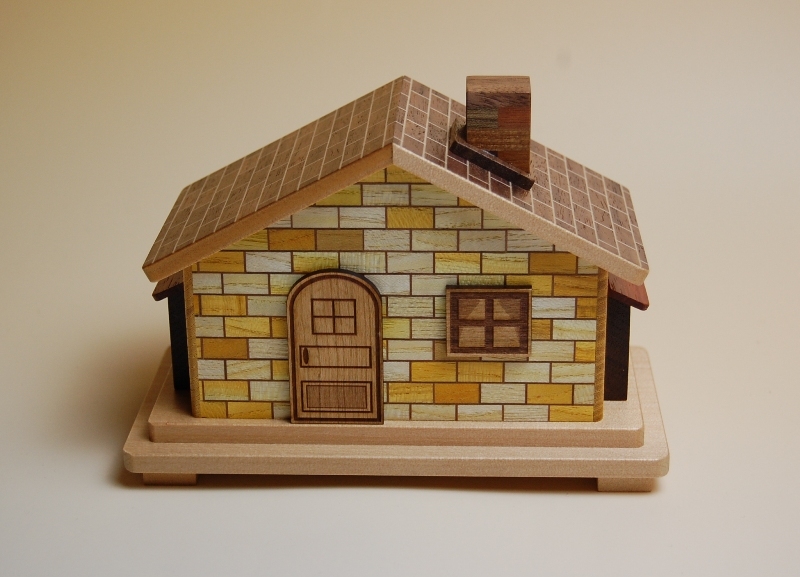 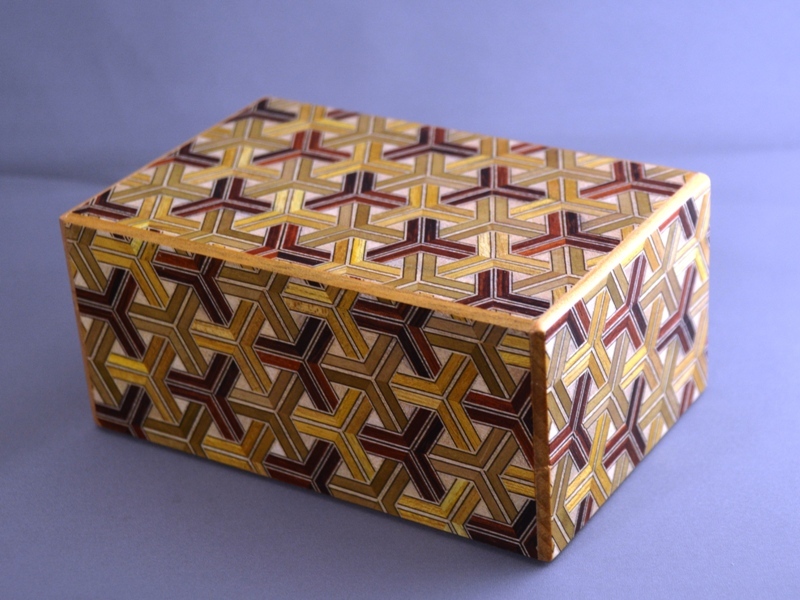 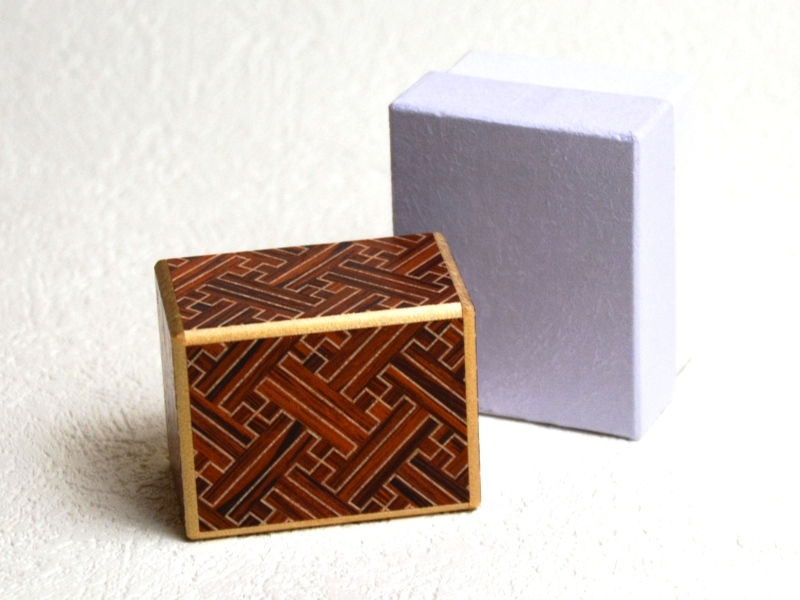 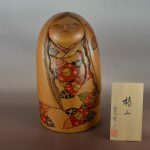 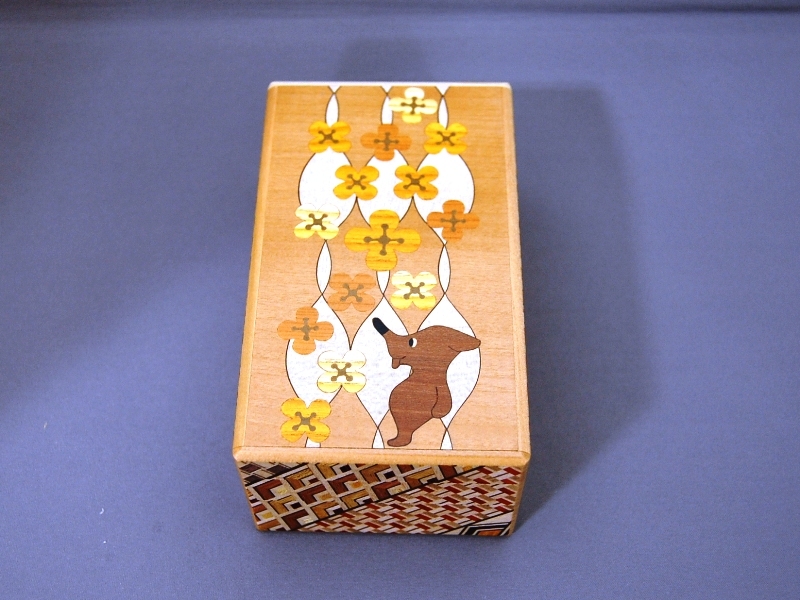 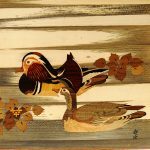 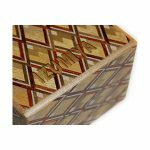 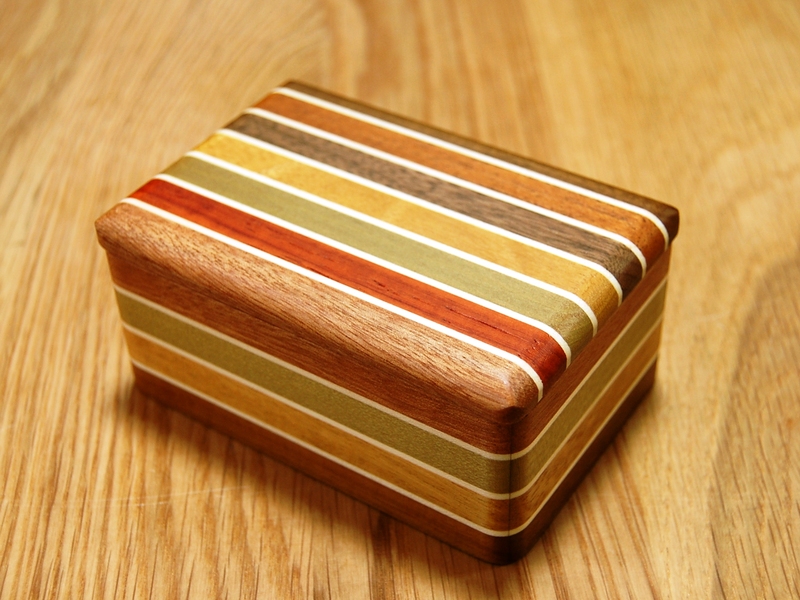 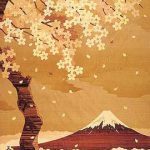 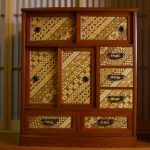 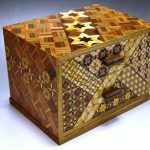 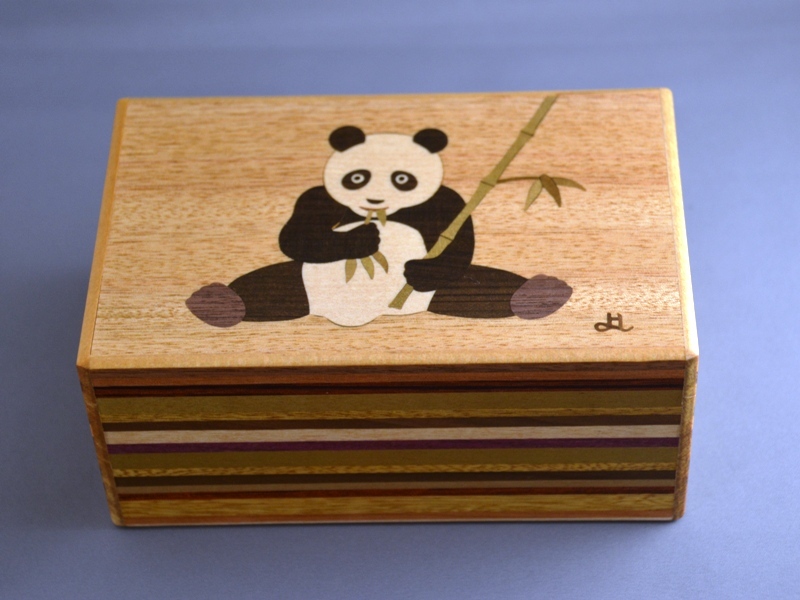 Our company, IZUMIYA Inc., the names IZUMIYA Inc, business of the world wide area sale (the internet sale) and Actual store sale, Japanese parquetry and japanese puzzle box and Wooden inlay and original product manufacturing and sale. 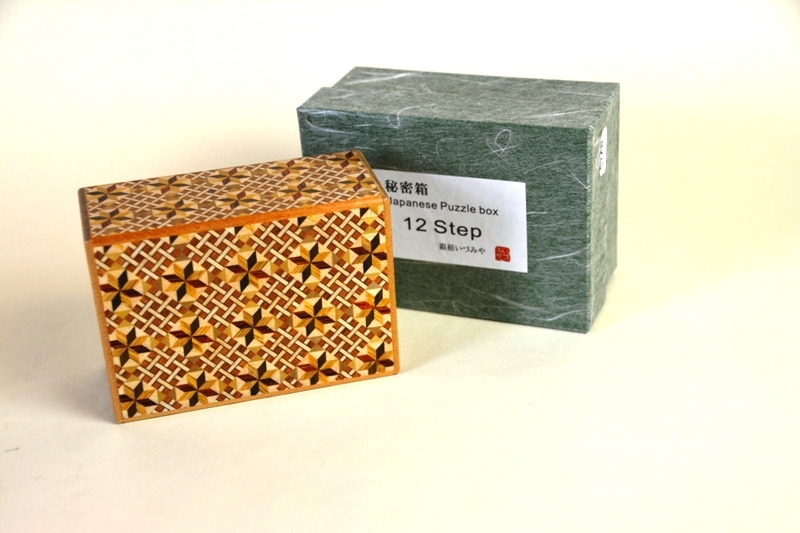 Our company is located in Japan Kanagawa-ken Hakone town, Near Lake Ashi in the Fuji-Hakone-Izu National Park. 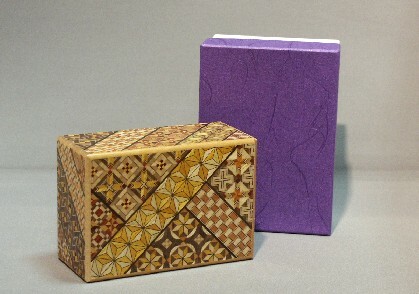 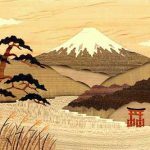 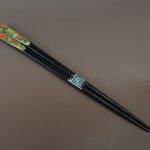 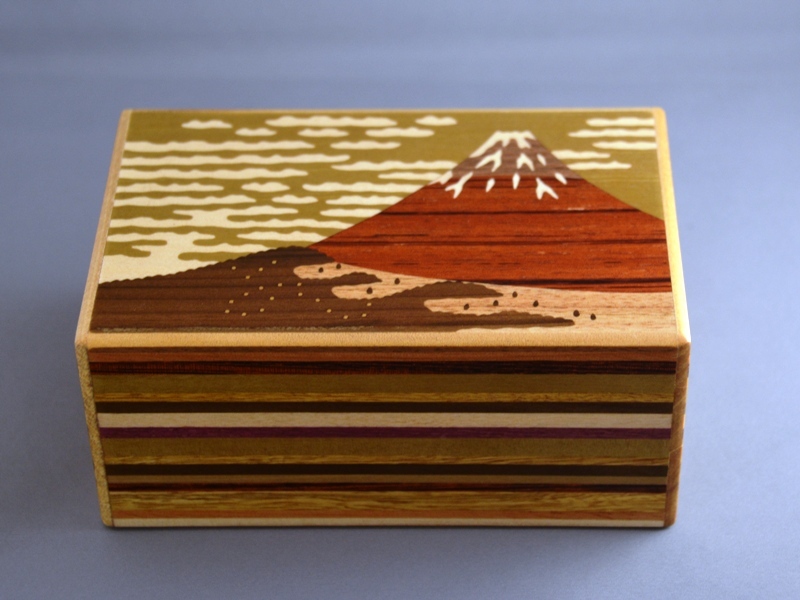 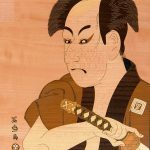 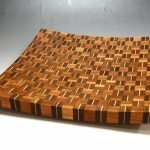 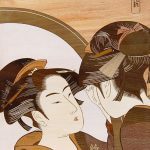 We’re liked from everybody as a Japanese traditional Hakone parquetry manufacturing store of arts and crafts.